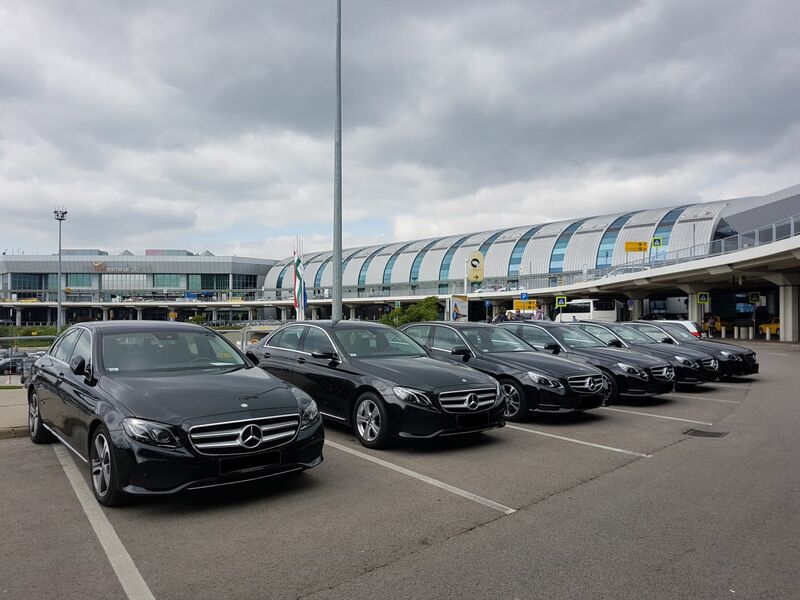 Passenger transport service in Budapest, Hungary. Thank you for your visit on our site, let us introduce you our services and share with you our philosophy, experience and professional calling. 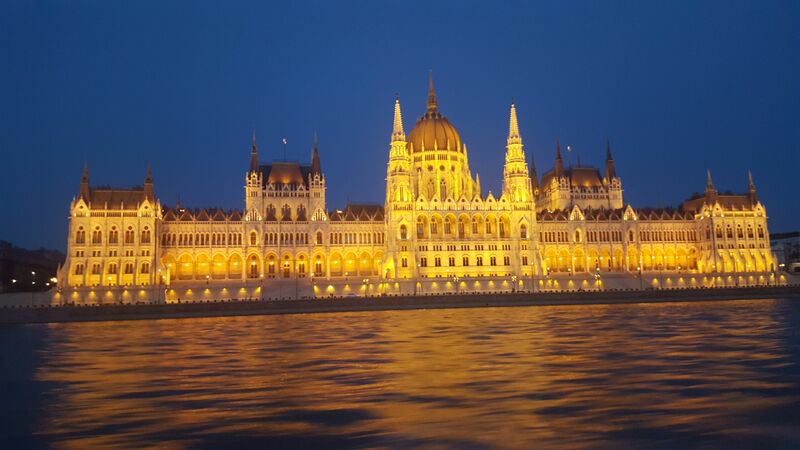 MB Limousin Plusz was founded in 2000, though our activities have been conducted for over 20 years in Budapest. 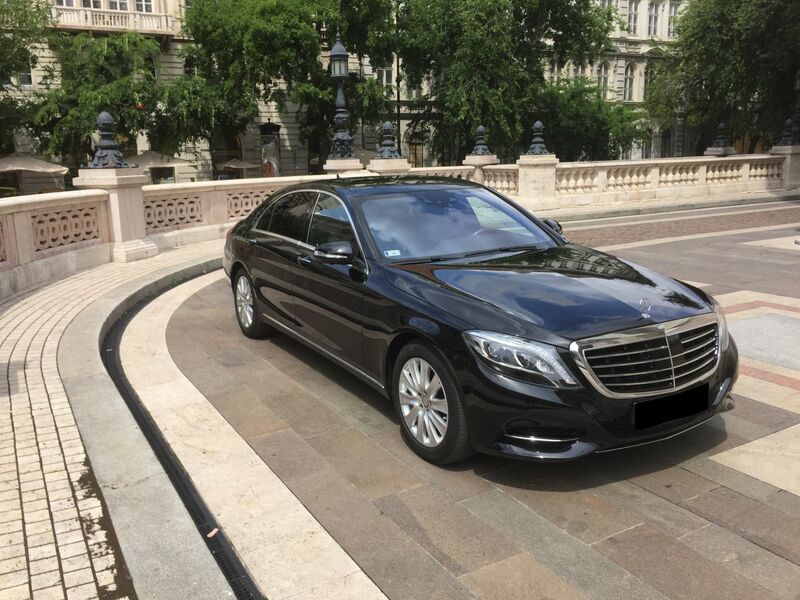 We started our business in 1985 as a small passenger transport individual enterprise and have always been eager to fulfill the guests’ needs and wishes –both personal and technical - at the highest level. Creating our fleet we tried to favor everyone’s needs. 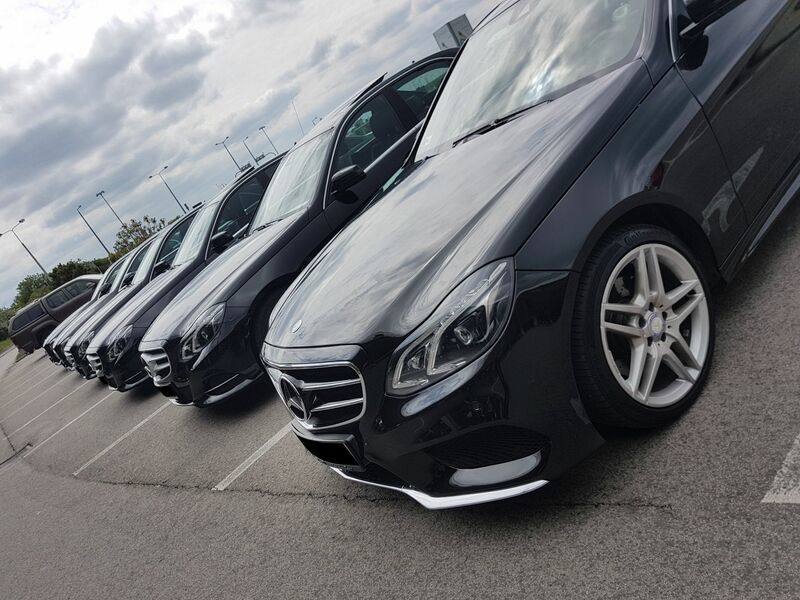 Our young, mid-range as well as top category cars offer an excellent solution for the individual travelers. Our bus fleet consist of minivans suitable for groups of 4- 6 people, up to 50 seater -buses comforting events or tourist groups. 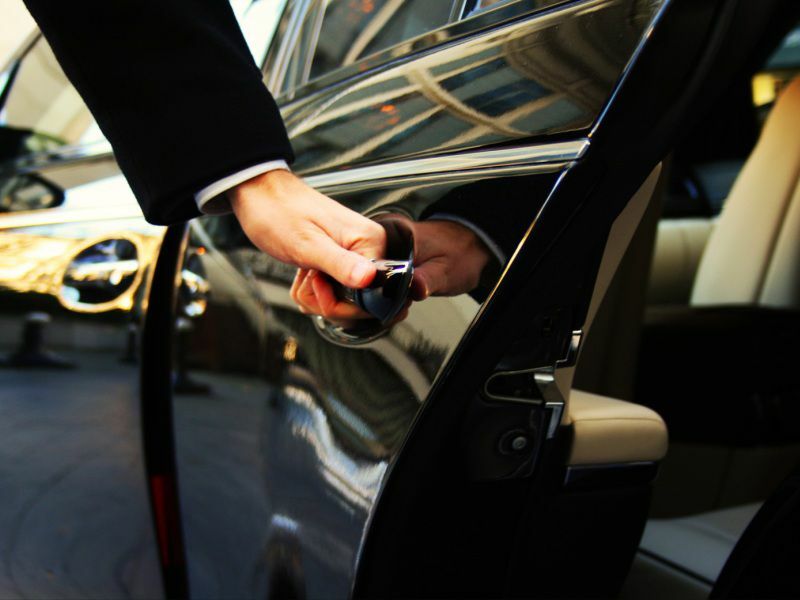 With the help of our professional partners we are delighted to offer you to execute even large conferences – transfers, guiding and hostess services. Our philosophy has always been and will always be the same: Your satisfaction is our future! 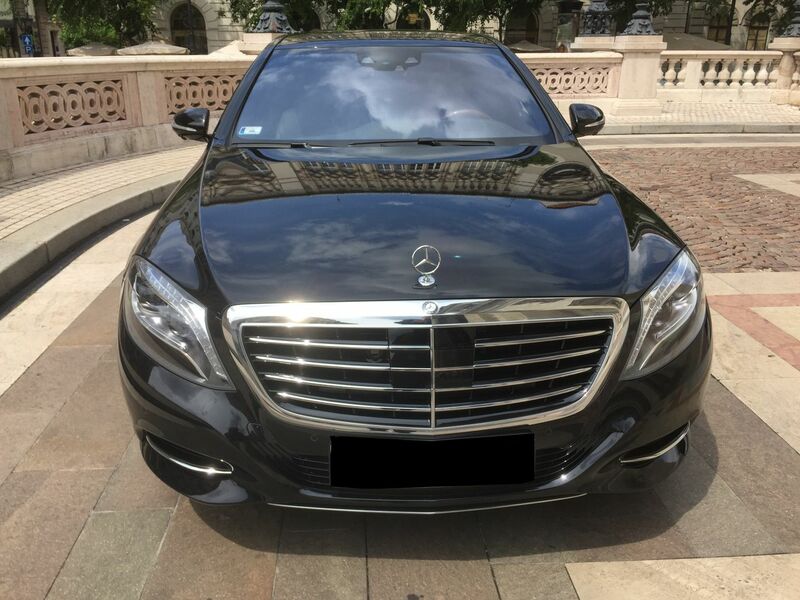 Professional passenger transport service in Budapest, Hungary: VIP limousine, conferences – transfers, guiding and hostess services at the highest level.